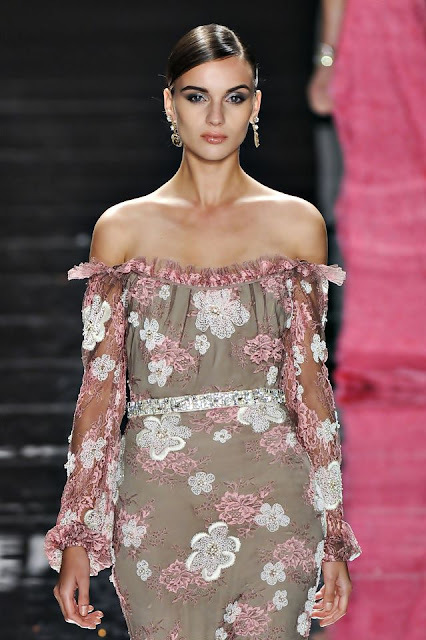 Naeem Khan (born May 21, 1958 in Mumbai, India) is an Indian-born, American fashion designer. He is the designer and CEO for Naeem Khan, which was launched in 2003. 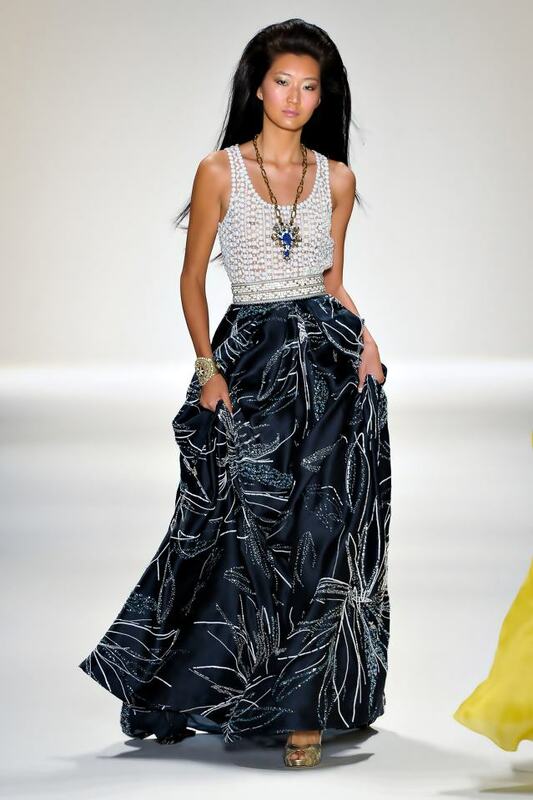 His designs have been worn by celebrities including Beyoncé, Carrie Underwood, Eva Longoria, Leighton Meester, and Brooke Shields, and by First Lady Michelle Obama.